RARE OPPORTUNITY. 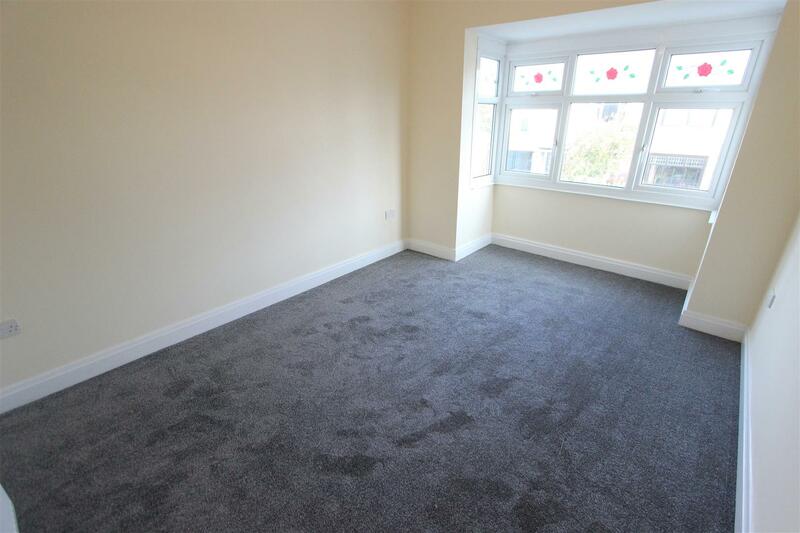 FULLY REFURBISHED AND EXTENDED WEST END PROPERTY. 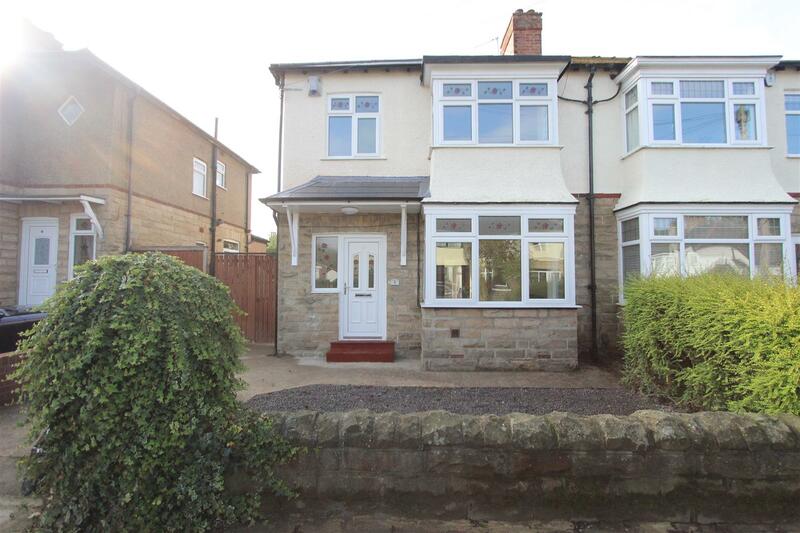 This three bedroom mature semi-detached property has been completely refurbished and updated by the current owners and has also been extended to provide a fantastic kitchen/diner/family room to the rear. 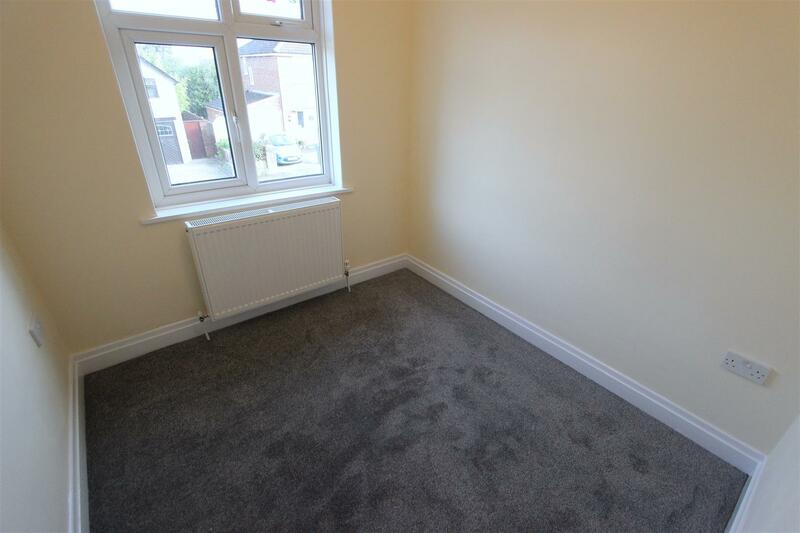 The property has new flooring and carpets throughout and is neutrally decorated and also benefits from a refitted bathroom and the addition of a ground floor cloakroom. 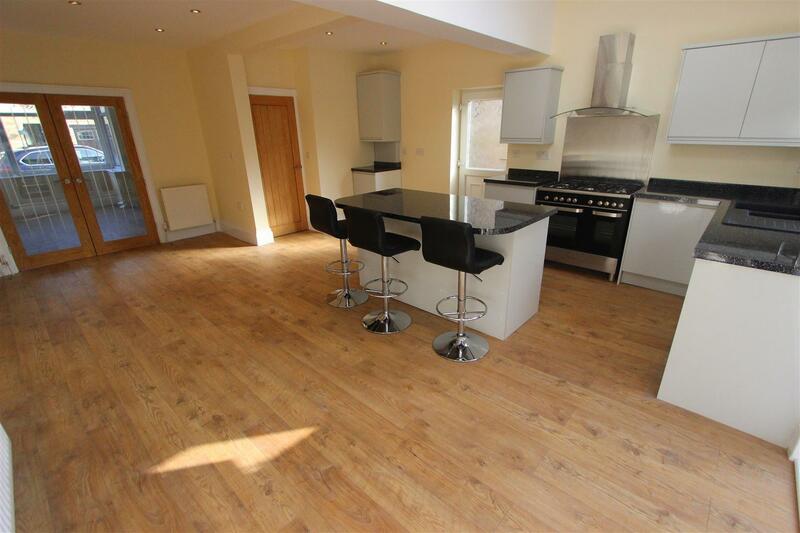 The property offers excellent family accommodation and viewing is recommended. Upvc front door, laminate flooring and staircase to the first floor. 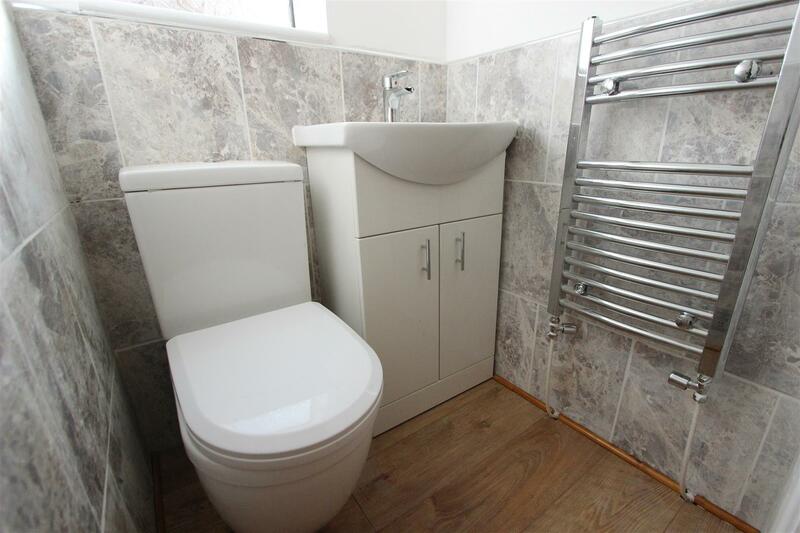 With low level wc, wash hand basin, heated towel rail, window to the side, part tiled walls and extractor. 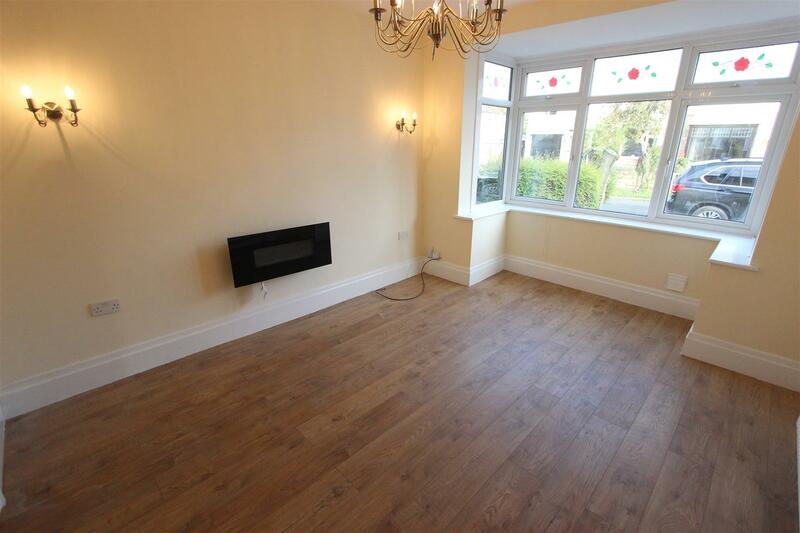 Upvc double glazed bay window to the front, laminate flooring, radiator and coving to ceiling. Double doors leading into kitchen/diner/family room. Upvc double glazed window to the rear, double doors to the rear, newly fitted with a stylish Howdens range of grey wall, base and drawer units, contrasting work surfaces, part tiled walls and central breakfast island, one and a half bowl composite sink unit with mixer tap, five ring Range oven, integrated washing machine, integrated dishwasher, three radiators, door to the side elevation, laminate flooring. 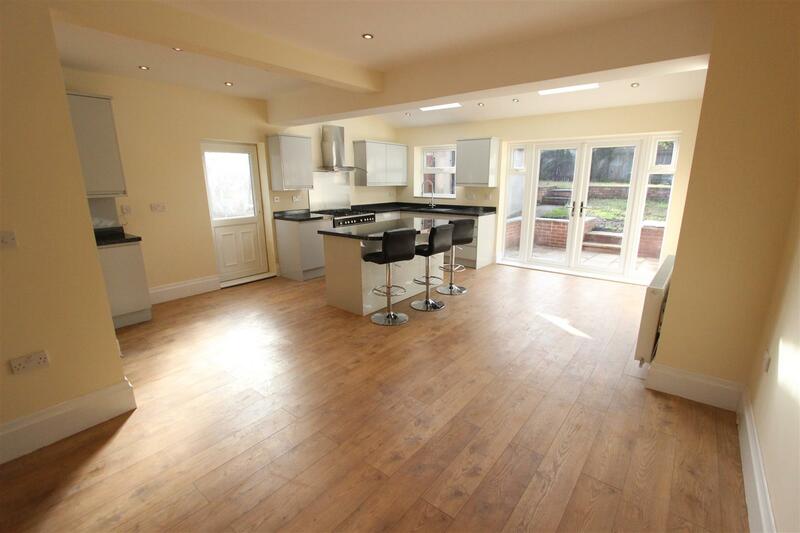 A very versatile kitchen/diner/family room with space for table and chairs and soft seating. Upvc double glazed bay window to the front and radiator. Upvc double glazed window to the rear and radiator. Upvc double glazed window to the front and radiator. 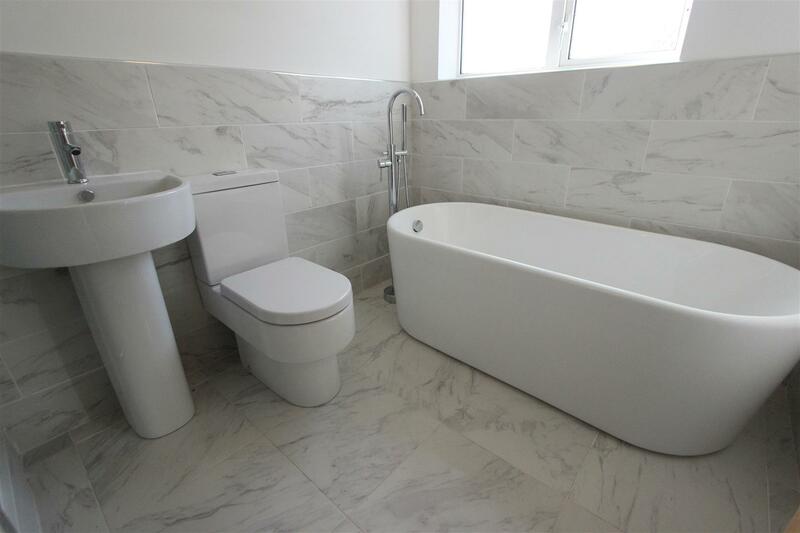 Refitted with a stylish four piece suite comprising double walk in shower cubicle with waterfall headed spray, free standing bath with mixer tap and spray, low level wc, wash hand basin, part tiled walls, tiled flooring and obscure window to the rear. There is off street parking to the front and gated side access. 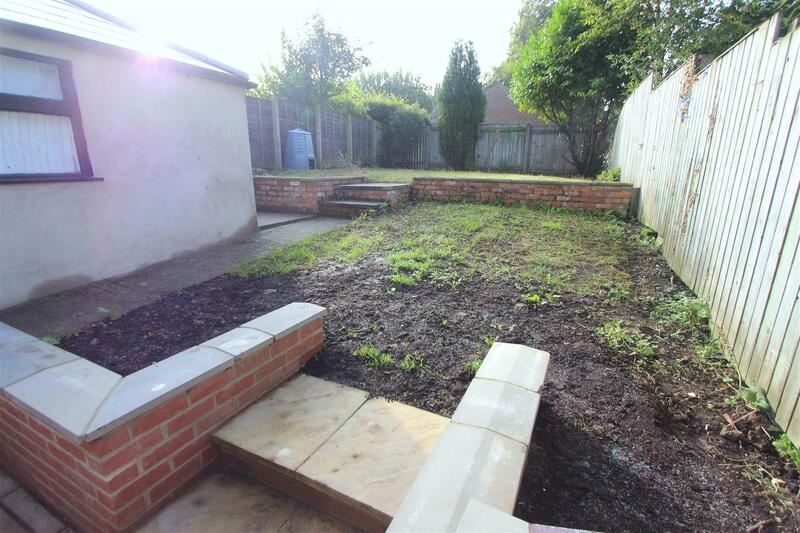 The rear garden is laid mainly to lawn with newly laid stone patio area and pebbled area. There is a garage with double doors, power and light. 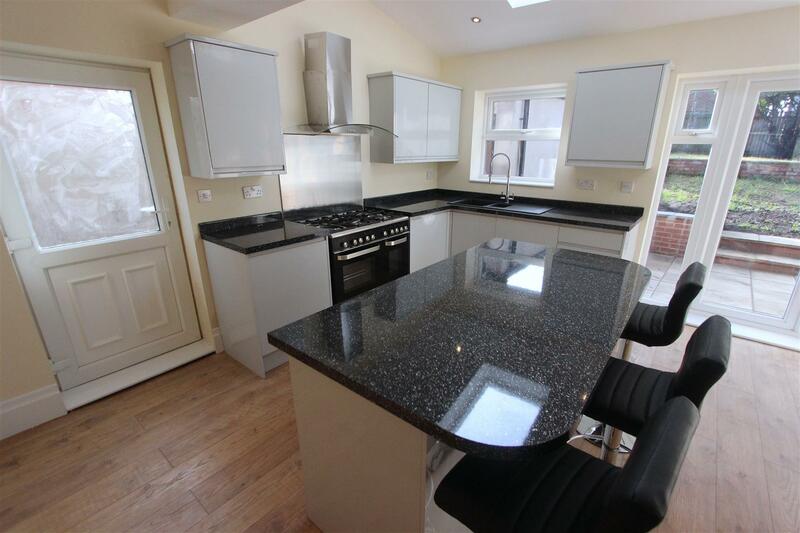 We are Darlington's leading letting agent and are proud to be an independent company. What does this mean for tenants? 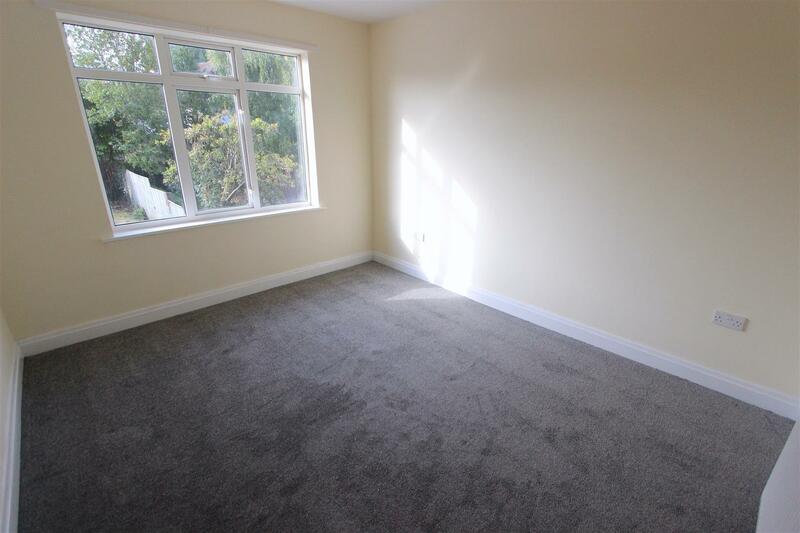 If the property is managed by Venture Properties, you will be assigned your own Property Manager who will look after you during the duration of your tenancy. The staff will be located in our Darlington office and not in a call centre out of town, which you will get with some other agents. Our tenant credit/reference checks are also done in-house and not farmed out to a head office out of town or a third party. This means regular updates from local staff. Finally, our admin fees are transparent and there are no other hidden charges before you move in. Check this with other Agents as they often charge add-ons once you've applied for a property, such as a check-in fee, an inventory fee or even a fee for moving in on a Saturday.